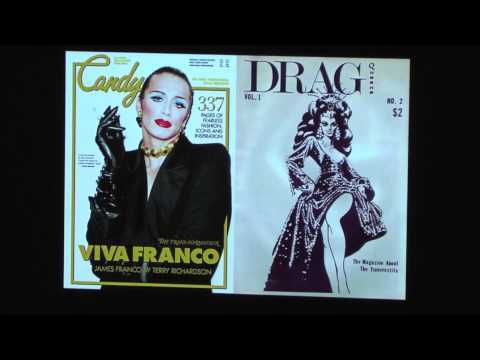 “Kevin Sessums at the Queer History of Fashion Symposium,” Archive on Demand, accessed April 21, 2019, https://archiveondemand.fitnyc.edu/items/show/655. Kevin Sessums, author and editor in chief of FourTwoNine magazine, presents "The World was Safer Sitting Under my Grandmother's Singer Sewing Machine: A Sissy's Remembrance of a Boyhood Filled with Butterick Patterns and Bouffant Palaver" at The Museum at FIT's 13th fashion symposium, A Queer History of Fashion, held November 8-9, 2013. 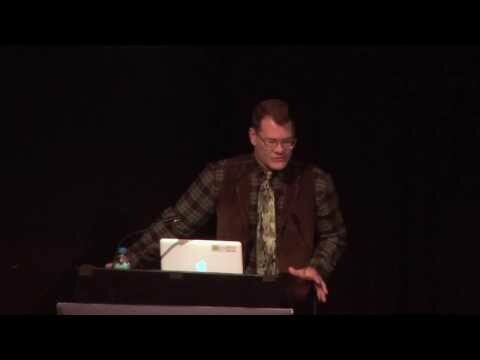 This is an edited version of the full talk, which will be available for check out at the Gladys Marcus Library of FIT. Kevin Sessums is the author of the New York Times bestselling memoir, Mississippi Sissy. His next book, I Left It On the Mountain, will be published by St. Martin's Press in 2014.